The holidays are just around the corner and the end of the calendar year is fast approaching. Since plenty of things have happened around our Amsterdam Language Café, we have a lot to share with you about this ‘free-style playground’ for Language Lovers from all over the world. We have expanded our ALC’s Children Project in Nieuw-West, Slotermeer: a second Dutch group of 14 children and an all-new English group of 14 children were opened, so we now teach 42 children on a weekly basis. Moreover, it was a great honour that the Language Project got nominated for the price of Young Nieuw West. 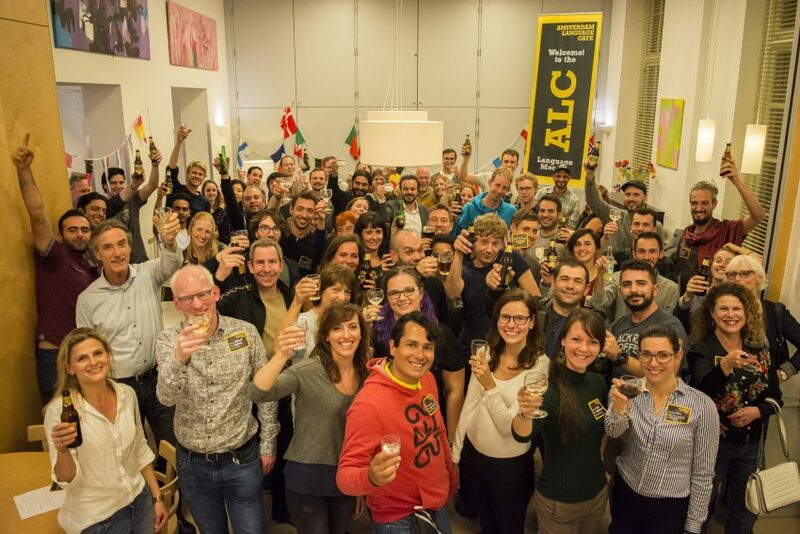 At this moment, Amsterdam Language Cafe has almost 10.000 members on Meetup and more than 9.000 Likes on Facebook. For all the new dates of 2018, please go to our Facebook and Meetup page. We would like to wish you a joyful festive period and Happy Holidays!